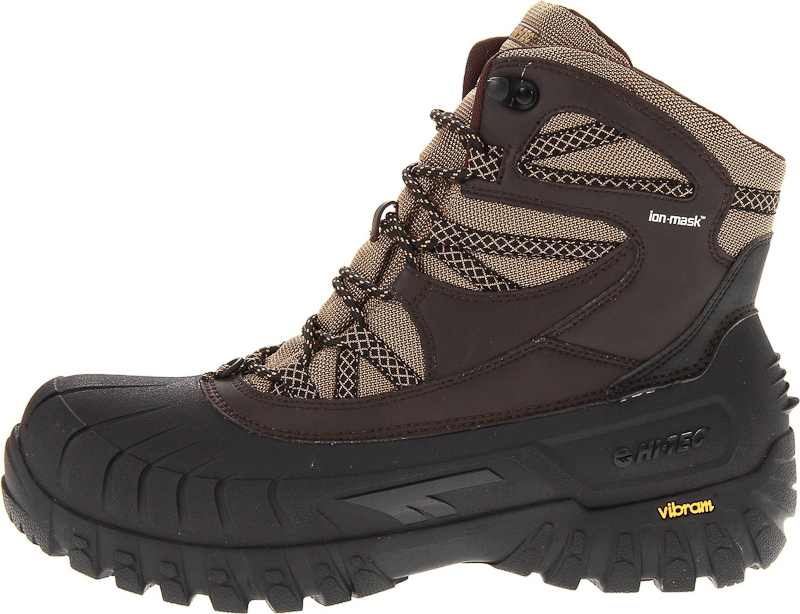 Hi-Tec’s Ozark: a boot for both wet and cold conditions, with chunky Vibram outsoles for traction and bomb-proof protection. The full waterproof shell extends well above the toepiece and the Nubuck/mesh upper is i-shield hydrophobic/breathable technology, so you can wade through freezing streams and puddles with no fear of a soaker. We took the Ozarks snowshoeing and found them to be warm, lightweight, moisture-wicking and responsive, tough and yet cushiony. The 200g Thinsulate insulation is rated to a chilly -25C. 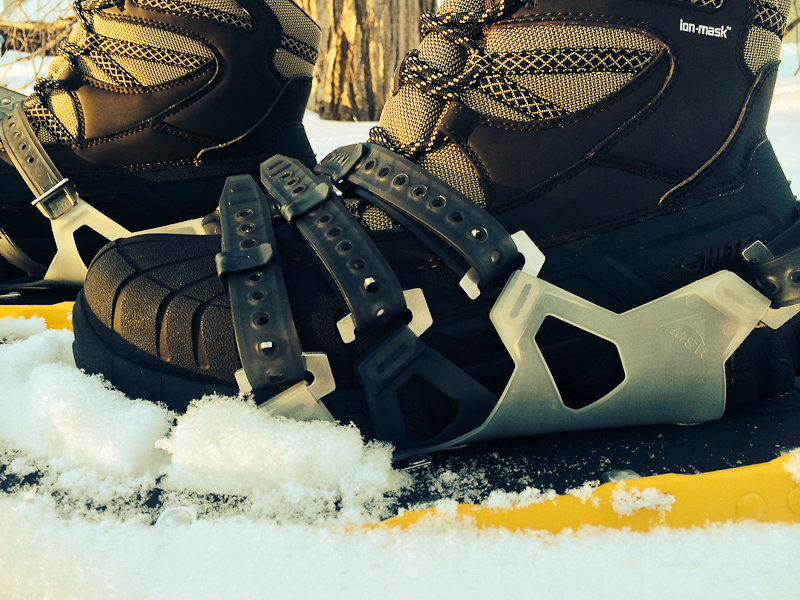 Testing the Hi-Tec Ozark on MSR Lightning Ascent snowshoes. Established in England in 1974 and in North America in 1978, Hi-Tec Sports pioneered the original lightweight hiking boot. Hi-Tec distributes in over 70 countries and sells over 10 million pairs of footwear annually.